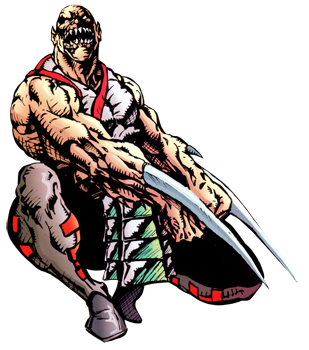 Baraka is a strong warrior from the “Tarkatan” nomads, a folk of mutants from Outworld. 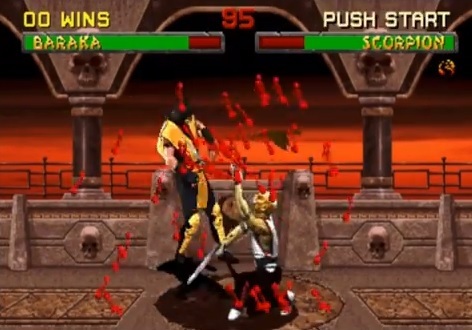 His wild fighting skills made him interesting for Shao Kahn who recruited him to attack the Shaolin Temple of Liu Kang in Earthrealm and lure the strong Shaolin Warriors Liu Kang and Kung Lao to Outworld. 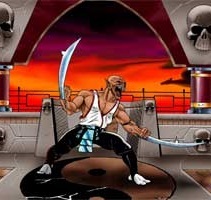 Baraka was of a very wild and unpredictable nature however and attacked Shang Tsung and even the Emperor Shao Kahn himself after defeating the earth warriors. 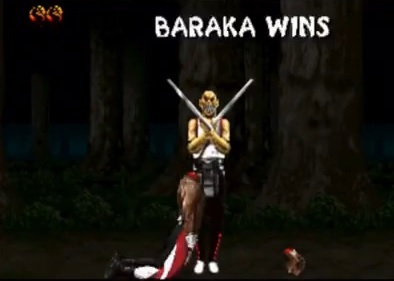 His ending was not canon however and his backstory was changed for his return in Mortal Kombat 4 Gold. 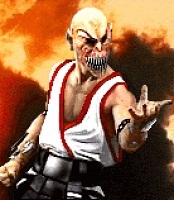 Baraka was the first playable character in the Mortal Kombat series who is not a human and also does not look like one (Reptile/Mileena in MKII). 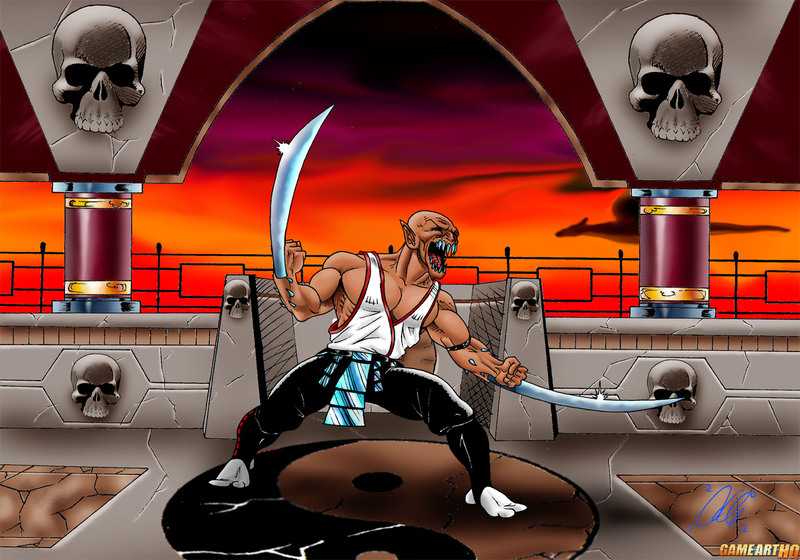 He becamse a fan favourite character due to his brutal moves and interesting visual design. Visit also Baraka’s Game Art HQ Main Profile with more infos, official art as well as featured fan art and more.